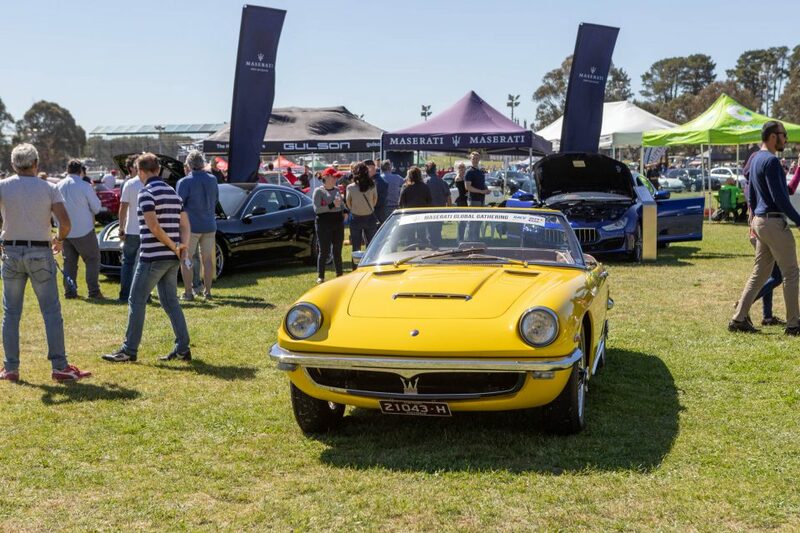 Lovers of Italian motor vehicles mustered at Exhibition Park at the weekend for their annual Auto Italia Canberra, the annual showcase of Italian automotive design. 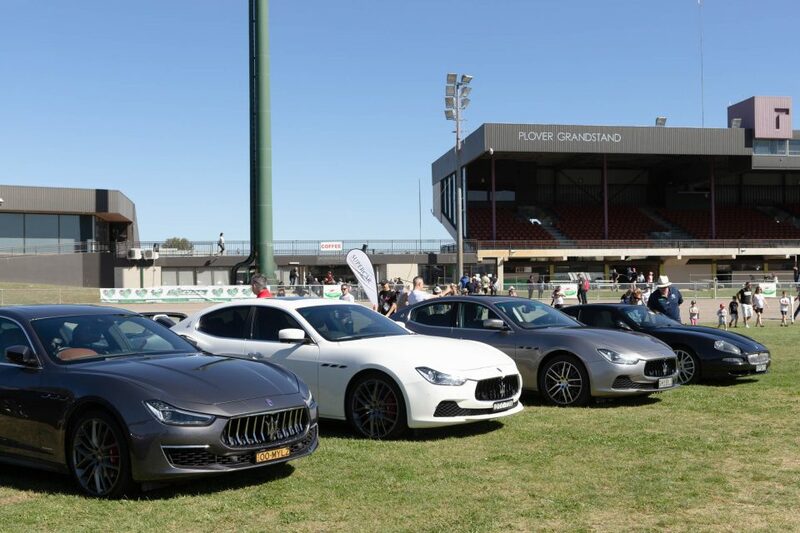 It was a new home for the event which was staged at Pialligo last year after the National Capital Authority banned car shows on the grassed National Land areas, forcing a change of venue from Old Parliament House. 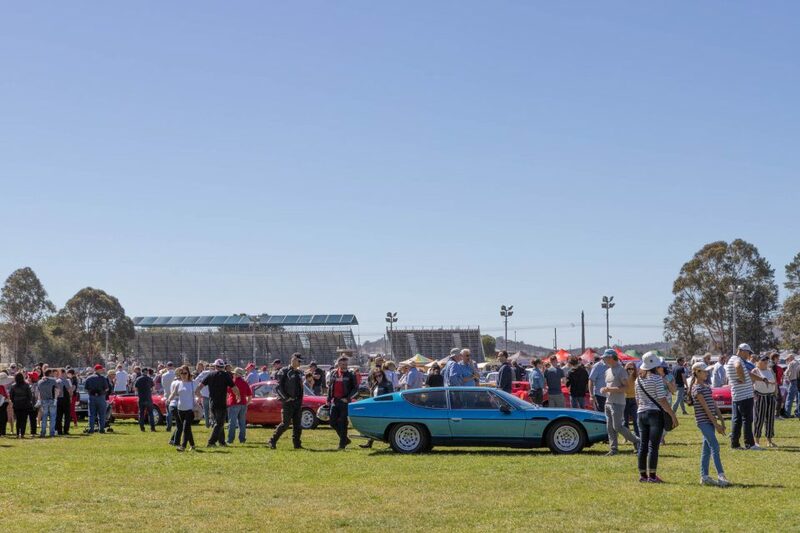 Hundreds of motor vehicles large and small, old and new rolled on to the main arena in perfect conditions for a gleaming display of art on wheels. 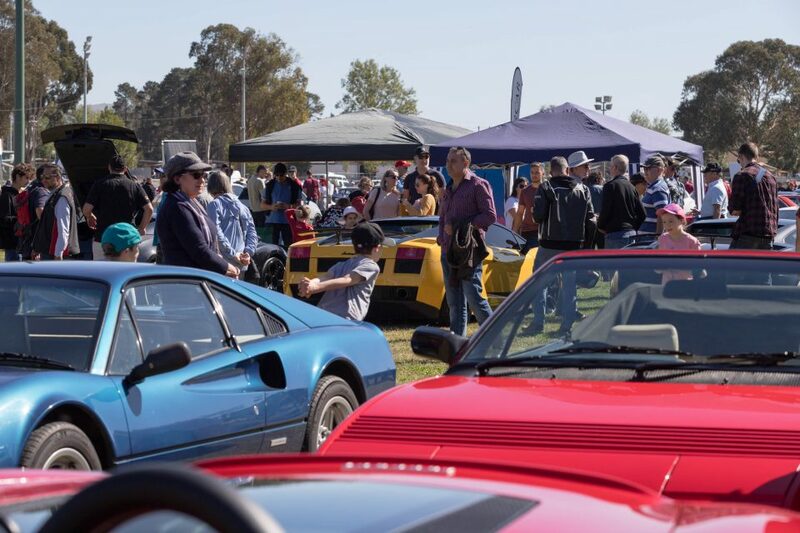 According to organisers, special guests included Valentino Balboni, the revered Lamborghini test driver who joined Lamborgini in 1968 and retired 40 years later in 2008 and Dr Adolfo Orsi Jnr, grandson of Adolfo Orsi Snr and son of Omar Orsi who owned Maserati through the golden years from 1937 to 1968. 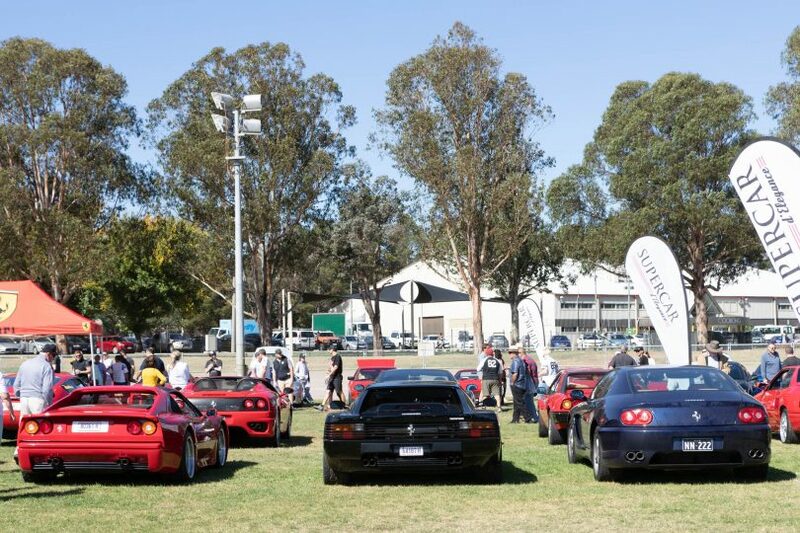 As well, Ferrari NSW/ACT ended its annual Ferrari Redline Discovery Tour with a display of its cars. 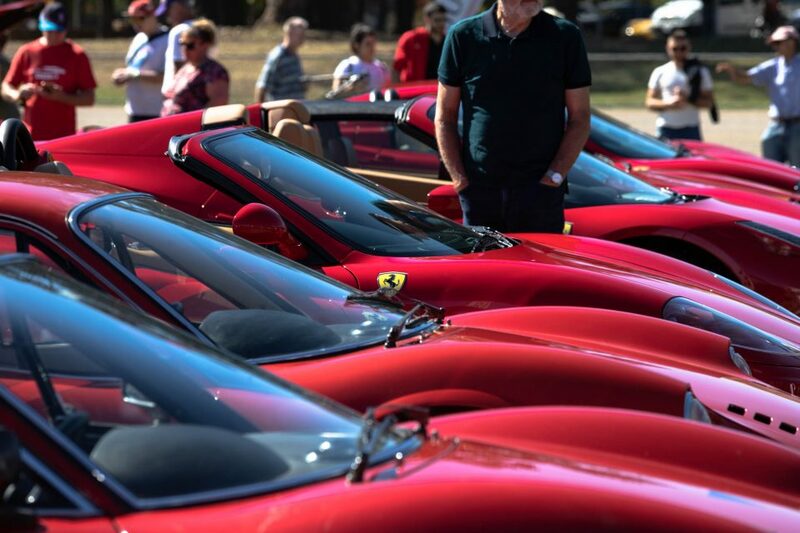 Auto Italia Canberra again helped to raise funds for CanTeen Australia, which helps young people cope with cancer in their family. 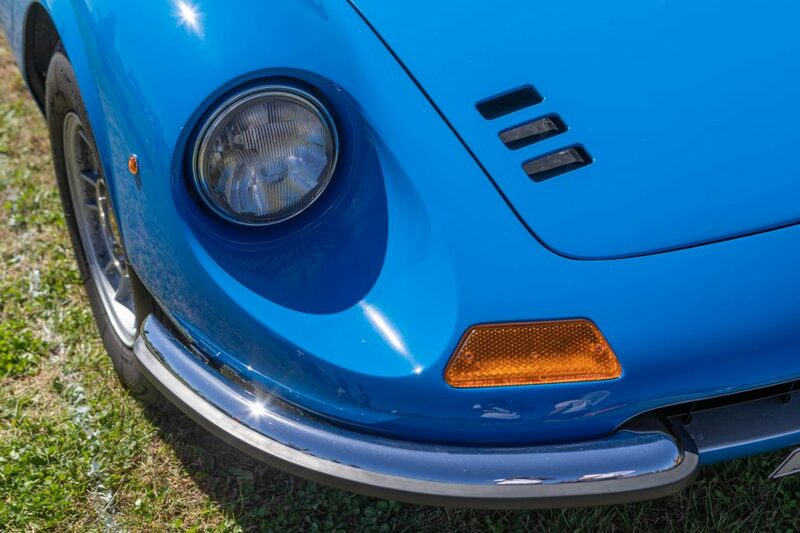 The feast of exotic machinery was accompanied by Italian cuisine and wines.